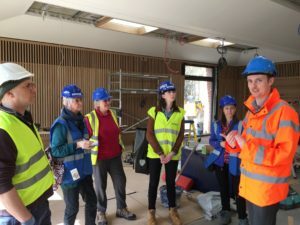 The AECB Oxford region shares views and experiences of its members and guests through visits to local “live” projects. 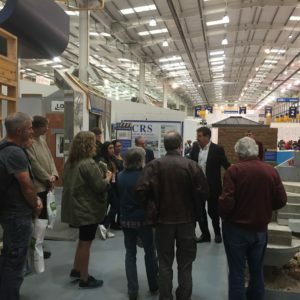 The group recently re-started, having been rather quiet for a couple of years, and visited The National Self Build and Renovation Centre in Swindon. 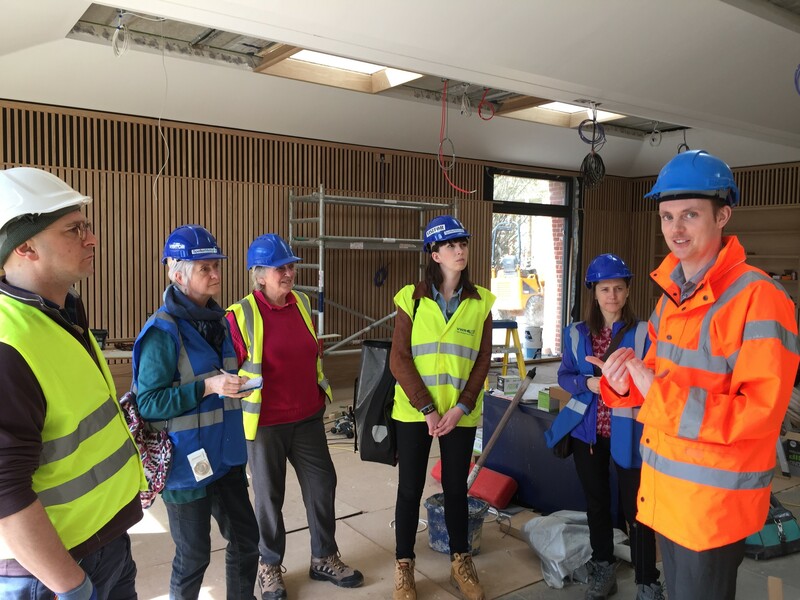 We have twice visited Kellogg College’s new Passivhaus building in Oxford, kindly hosted by Chris Swinburn of CBGC. 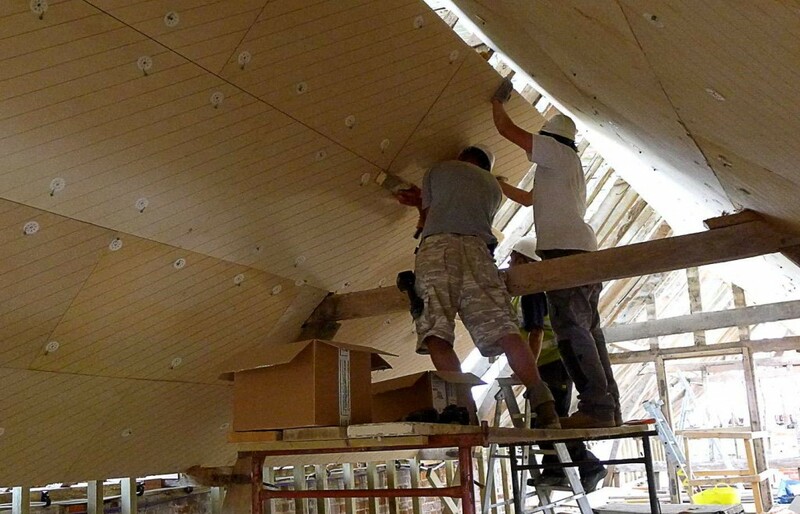 These visits were to see the project at different stages of the construction. Most recently we have visited the UK’s largest Custom Build site at Graven Hill, Bicester. 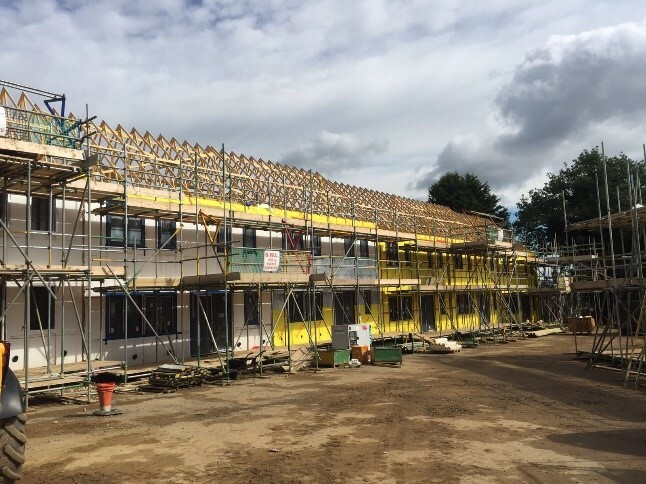 This was again hosted by Beattie Passive, and we were able to see their initial nine Passivhaus certified homes, all at slightly differing stages of completion. 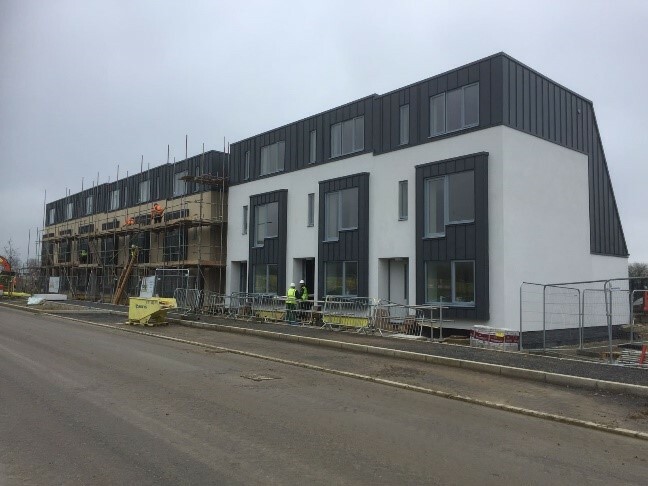 We are due to re-visit Graven Hill, to both see the completion of these nine Passivhaus homes and also look at a couple of other Beattie Passive delivery methods for other projects. 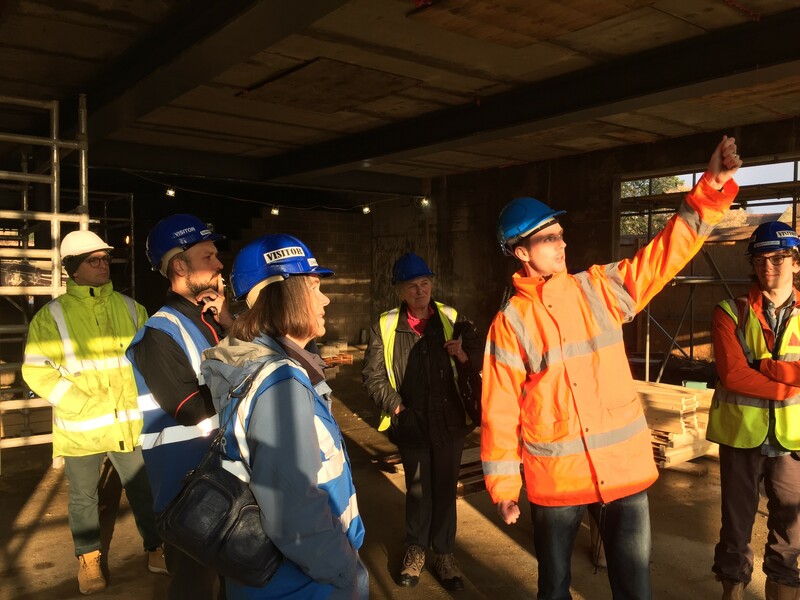 Our meetings are “as and when” one of our members has a project which they are happy to share with the group. So, if you have a project to show us, or a burning desire for a get together, the Group Leader, Paul is ready to facilitate. Don’t be shy! Hello, I’m Paul Williamson and unlike most AECB members, my background is not in building physics but race car logistics! I joined Beattie Passive as a founder member in 2009 and bring a totally different skillset to the construction industry – I don’t know if that was a good idea! 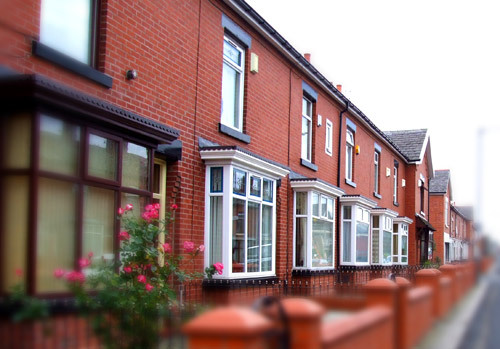 Beattie Passive is a disruptive force for good in construction, bringing not just Passivhaus standards, but also better fire, floor, sound and gas protection to the volume built environment. This topic contains 2 replies, has 3 voices, and was last updated by a4refill 4 months, 1 week ago. Chat with members of the Oxford group here. 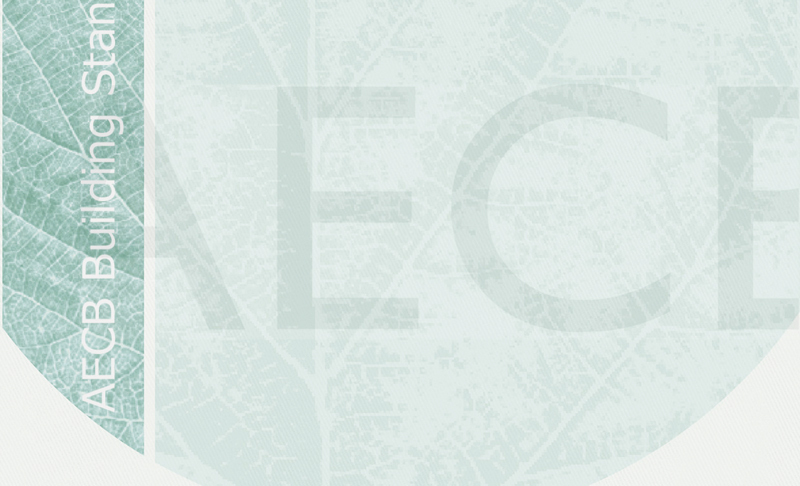 I am a new member and an AECB and Passivehaus Trust Member. 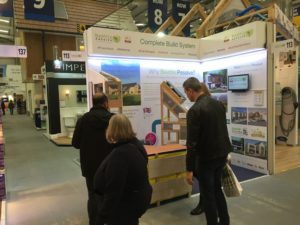 I would like to invite the group to see a CLT self build certified Passivehaus project with great eco and airtight credentials. 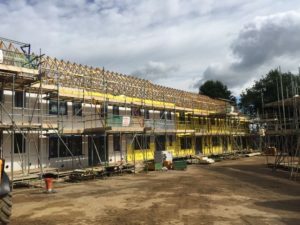 I am a CLT and timber house builder and currently building a CLT Passivehaus in Upper Quinton, near Stratford upon Avon. If anyone is interested to visit do let me know. Look forward to meeting the Oxfordshire AECB group. I am an AECB member and have just moved to Oxfordshire and would be very interested to know what other AECB members are getting on with in the area. 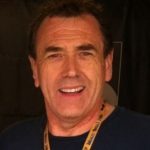 I am definitely interested in Andy Mackay’s generous post above and, likewise, I look forward to meeting the Oxfordshire AECB group sometime soon.